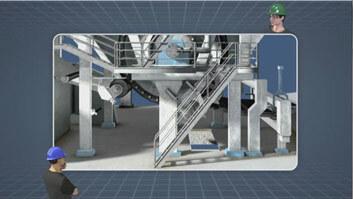 This course covers the purpose and objectives of a headbox on a paper machine, and the advantages of a multi-layer hydraulic headbox. The purpose or function of the major components, and how they all work together to fulfill the objectives of the headbox, is also discussed. 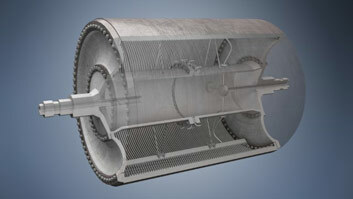 Major components described include the stock inlet headers, dilution profiling system, recirculation lines and valves, internal turbulence-inducing elements, slice opening, and various stock jet adjustment mechanisms. Lastly, it includes some protection and care guidelines for the headbox and forming fabrics. Why are multi-layer headboxes increasingly popular? 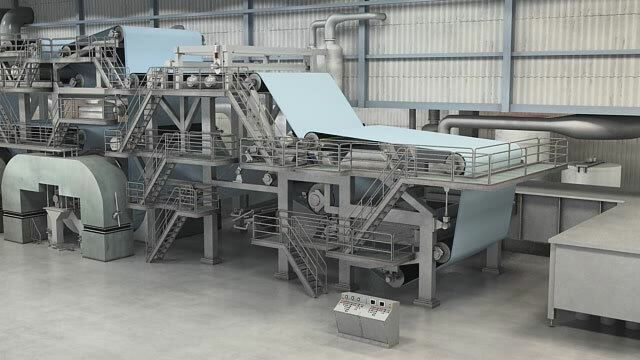 Because they allow for efficient fiber usage and optimization of desired sheet properties. Are the stock systems for multi-layer hydraulic headboxes and non-layered headboxes the same? 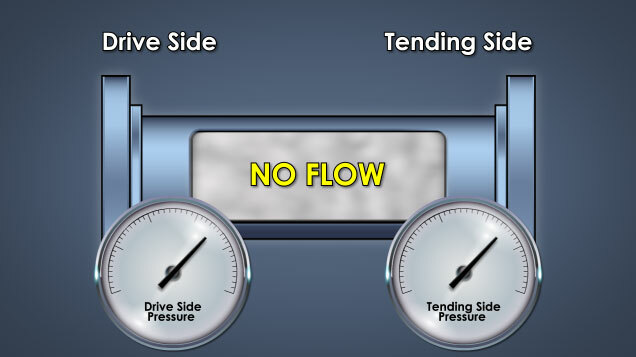 What are the advantages of dilution profiling systems over traditional slice lip adjusters? 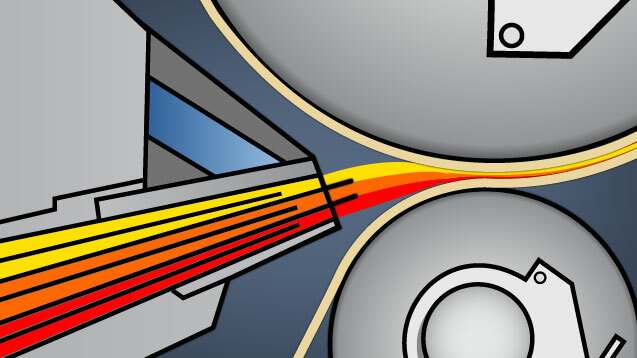 Dilution profiling systems eliminate the cross-flows in the stock jet and fiber orientation variability that were caused by slice lip adjustments. What is the purpose of the tubes, chambers, drilled plates, and flat sheets or vanes in hydraulic headboxes? 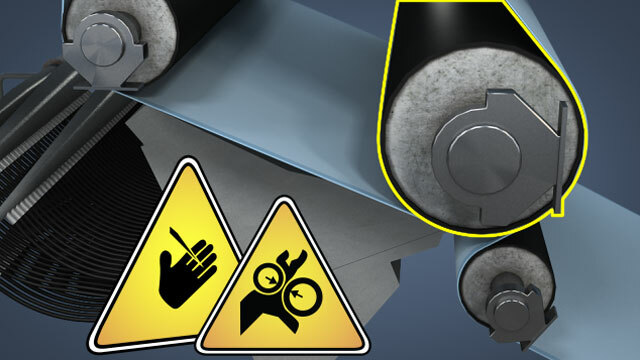 These items induce turbulence in the stock flows to keep the fibers separate and help break up flocs before the stock reaches the forming fabrics. 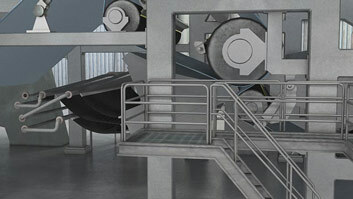 The purpose of the headbox is to deliver low consistency stock to the forming section of a paper machine. 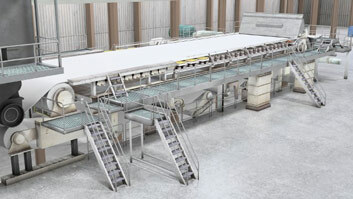 On a modern tissue machine or twine wire paper machine, the headbox delivers the stock to a nip created by two rolls, the breast roll and forming roll, between two forming fabrics. These machines are equipped with hydraulic headboxes. Which means that they are fluid fill and fully pressurized. 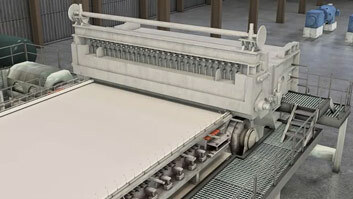 Note that stock is sometimes called furnish, and the forming section of a paper machine is sometimes called the former.